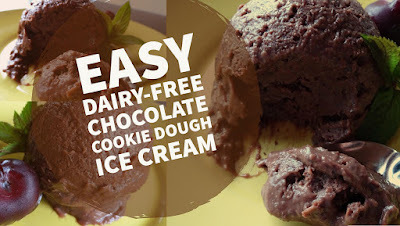 Easy Dairy-Free Cookie Dough Ice Cream Recipe! 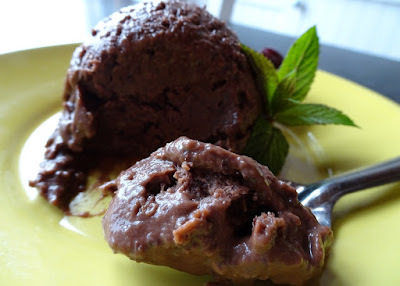 No need for an ice cream maker! I know, I know...Enough with the beans LOL. Okay, this is the exact same recipe as last week.